In areas near ponds, streams, wet lands and the ocean, below grade areas like basements are damp due to hydrostatic pressure. This is extreme pressure that permeates concrete. We have moisture preventing solutions. At Hardrock Coatingz, we know what our customers expect from interior flooring. You want something that is durable, long-lasting and easy to clean without spending a fortune. 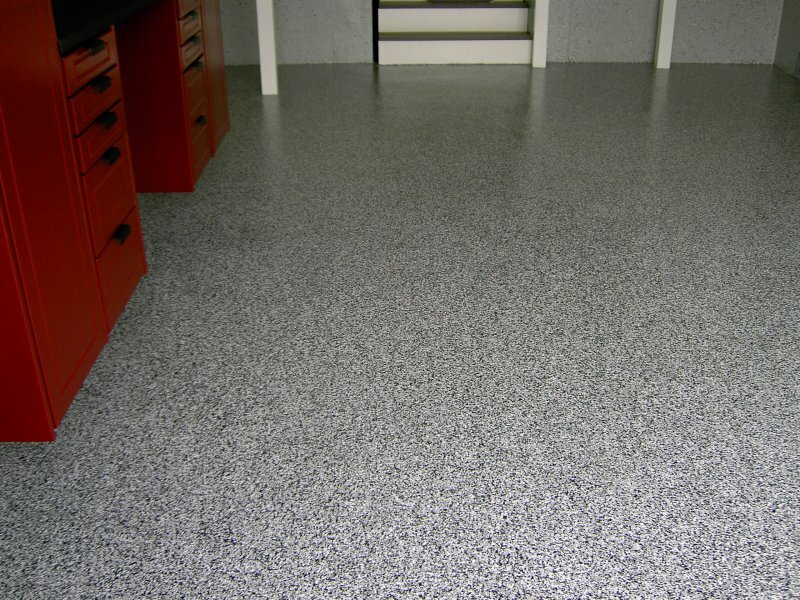 When it comes to your basement, epoxy floor coatings are a great option. Whether you live in Warwick, Falmouth or anywhere in between, our experienced epoxy contractors are available to help. Trusted for over 25 years, Sani-Tred is the only basement waterproofing system that offers permanent protection for your basement. No matter the moisture level or how much basement deterioration, SANI-TRED will keep it dry for life when properly installed. In fact, this sealing system works so well that it completely stops entry of ground water, dampness, mildew, humidity and odors. Safe for your family too. 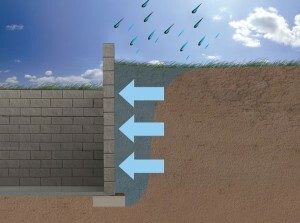 This sealing product offers 99% effectiveness at keeping Radon gas from seeping through foundations. Plus, Sani-Tred products are low VOC, solvent-free and non-flammable. Just a look at the before & after photos will give you an idea of the difference this product will make on your basement floors. Also, you can use it as a garage floor coating too! 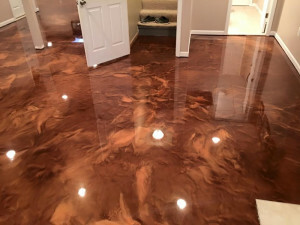 Why Choose Basement Epoxy Flooring at Home? One of the greatest advantages to concrete waterproofing via epoxy coatings in the basement is that if water should get in your space, you can simply mop up the floor. Water doesn’t damage our coatings. If it enters the basement via drains, walls, sump pits, or wall-to-floor joints, waterproof epoxy floors protect one of your greatest investments – your home. In addition to basement floors, our experts use epoxy coatings for a variety of other residential purposes including laundry rooms, sun rooms and living spaces. At Hardrock Coatingz, we provide all of your residential epoxy coating services. Call us today (401) 297-3257 to get a quote on your basement floor in the Tiverton area. Hi, I'm Chris Augusto, president of Hardrock Coatingz, a division of Dream Carpets Inc. Designers and architects recommend seamless epoxy floors over traditional Vct, tile and hardwoods because of its endless color options, durability and ease of maintenance. As certified installers for Elite Crete and the Concrete Protector products including Sanitred, we take pride in providing the highest quality epoxy floor coatings in Rhode Island and Massachusetts for residential, commercial and industrial flooring needs. Open: Mon to Fri 10 a.m. – 8 p.m.
We are based in Tiverton, Rhode Island, a short distance to Providence, Newport and all shore areas. We also provide services to New Bedford, Fall River and Cape Cod.